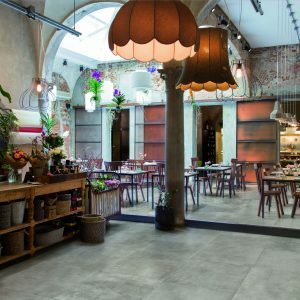 Our Cemento range is inspired by handcrafted concrete objects, with an industrial and raw character. A perfect blend of modern design, and raw material. Accentuated by 2 different surfaces: Natural and Velvet.